Sad Little Boy Being Hugged By His Mother. Parenthood, Love And.. Stock Photo, Picture And Royalty Free Image. Image 57347157. 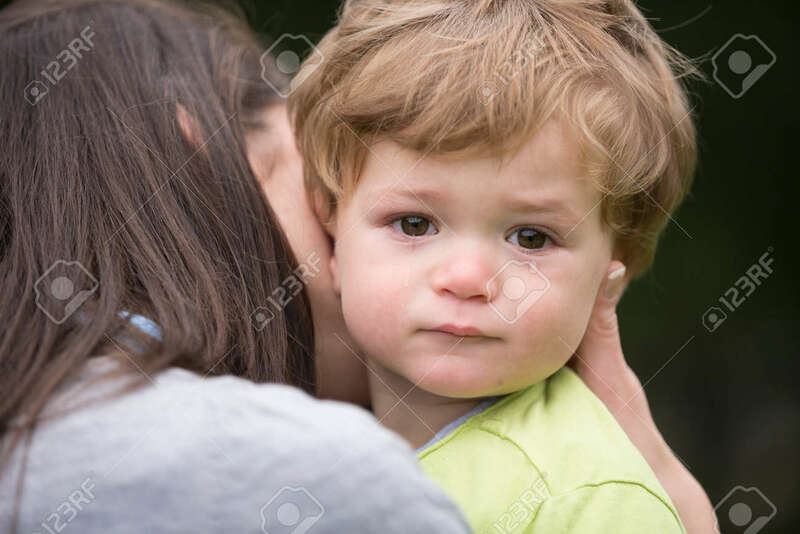 Stock Photo - Sad little boy being hugged by his mother. Parenthood, Love and togetherness concept.